Our patented, cam-action OE Series Gooseneck Ball as an additional safety feature available to you. We have machined the hitch pin that locks your Gooseneck Ball into place to accommodate this Safety Padlock to deter theft. No other brands offer this kind of safety feature. Simply insert padlock into the supplied hitch pin when you're not hooked up or towing to deter pranksters and theft. 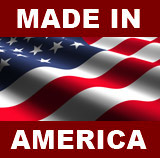 It's a great way to protect your investment! For use with #4436 OE Series Gooseneck Ball. Optional Chain Plate also available on #4437 OE Series Gooseneck Ball or purchased separately. 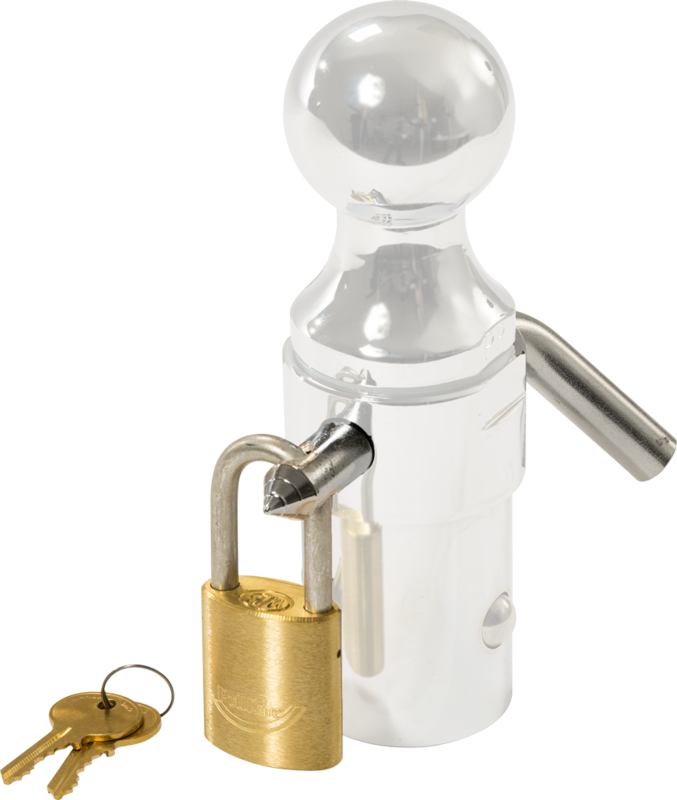 Kit includes a PullRite logo engraved padlock, security hitch pin and keys.